This page features those who work with us, who have websites or not. 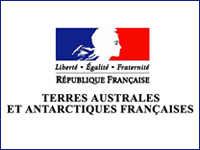 Terres Australes et Antarctiques Françaises (French Southern and Antarctic Lands)TAAF is an overseas community with administrative and financial autonomy; it was founded by the law of 6th August 1955. This law revokes the decree of 1924, which originally linked these lands to the general government of Madagascar. 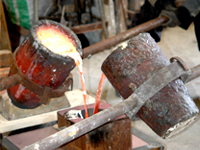 Fonderie d’art : Atelier 960°Located in Carcès, they practice traditional bronze casting methods, making copies and train apprentices. 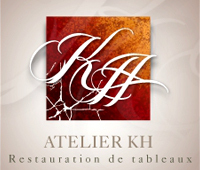 L’atelier Proferro : www.proferro.frDesign, creation and completion of metal. 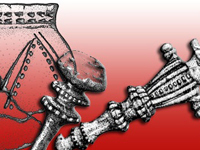 Archaeological and heritage illustrator and designer.